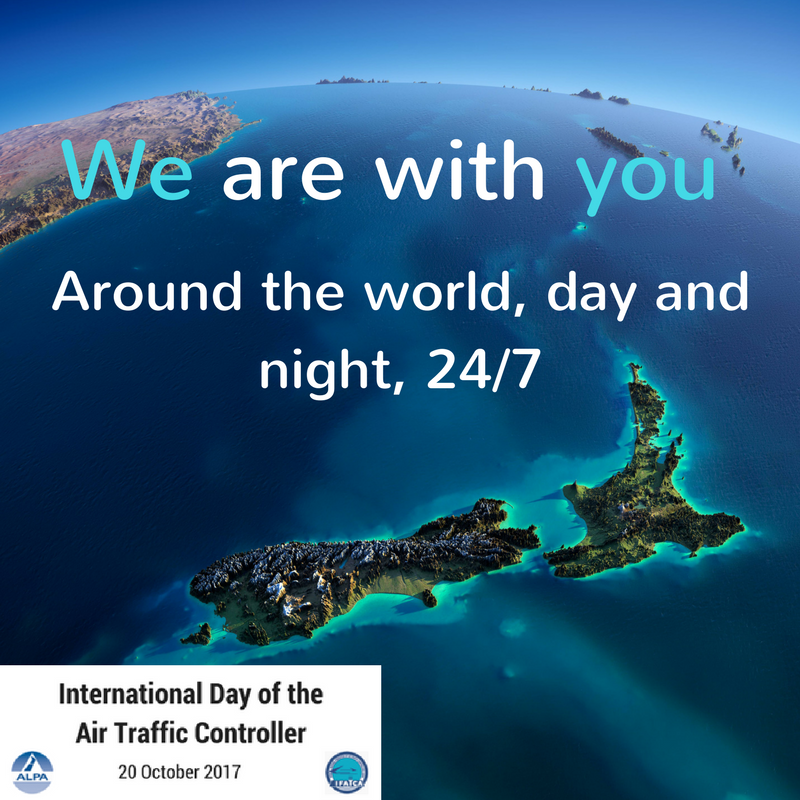 What is the International Day of the Air Traffic Controller? The International Day of the Air Traffic Controller, celebrated on 20 October each year, not only marks the anniversary of IFATCA (International Federation of Air Traffic Controllers' Associations), which was founded on the 20th October 1961, it also celebrates the men and women who work 24 hours a day, seven days a week, to help make air travel the safest possible mode of transport. Why do we have the International Day of the Air Traffic Controller? Air traffic control (ATC) has developed from the humblest beginnings into a highly sophisticated and technology dependent occupation. And even as we are on the cusp of an even more dramatic leap into new technologies, many people remain unaware of just what an air traffic controller does. Most people are also unaware of just what is involved in keeping aircraft safely apart, but close enough so that they get to their destinations as efficiently as possible. IFATCA was founded through an abiding passion for air traffic control that continues to exist in the hearts and minds of all air traffic controllers. Since its inception, IFATCA has grown to 133 member associations (including NZALPA), representing 50,000 air traffic controllers worldwide. Why are Air Traffic Controllers important? Equipment and systems introduced over the years have helped improve efficiency and contributed to a safe and sound ATC system, but the individual controller has always been, and remains, the key element in the safe, efficient and environmentally responsible ATC network we have today. Controllers are the most flexible and adaptable element of the system, readily able to grow with continually evolving procedures, changing technical systems, and social and environmental constraints. No other "technology" is so adaptable, productive and cost effective! When we celebrate the 20th of October each year, we celebrate the vision of our founding members, and we celebrate the countless volunteers who work to achieve the aims of our Federation. But most of all, we celebrate the individual air traffic controller, wherever they work and whatever conditions they work under, who strives each minute of each day, to give the utmost in service to the flying public; to bring you safely and efficiently to your destination. Today we recognize our efforts, salute our accomplishments, and renew our mission of service through an industry that is at the heart of a global community. To all air traffic controllers, be proud and celebrate your profession today! Over the next three days in Wellington NZALPA are hosting the IFATCA Asia Pacific Regional Meeting 2017. There, along with delegates from all around the Asia Pacific Region and beyond, NZALPA will celebrate our Air Traffic Control members. Airways New Zealand is responsible for providing air traffic control services within controlled airspace and at controlled aerodromes in New Zealand. They also provide air traffic control training. More information about what air traffic control is, what the job involves and how to become an air traffic controller can be found on the Airways Career's page.